It can be quite worrisome to see the “Check Engine” light flashing in the dash. One panics and hopes that the car has no major defect. In such a case, it is advantageous to have a motor code reader / scanner to perform a quick diagnosis. It can help you decide whether to continue driving or park the car. After all, early diagnosis of a small defect can prevent more damage. An engine code reader might not always tell you exactly what’s wrong with your car, and in many cases you have to go to an auto repair shop. But you usually get good first clues about the problem during a critical situation. Anyway, that’s more helpful than looking clueless under the bonnet and wondering where to start screwing things up. For the operation of such a diagnostic tool you do not necessarily have to be a proffessional vehicle mechanic. Since their introduction, the devices have been constantly evolving. The first generation (OBD1) was only able to signal simple error messages. With the second generation (OBD2), introduced in 1996, one can read detailed values ​​and states of many mechanisms on the vehicle. For example, you can read out the emission values or the current state of the airbags in graphic format. 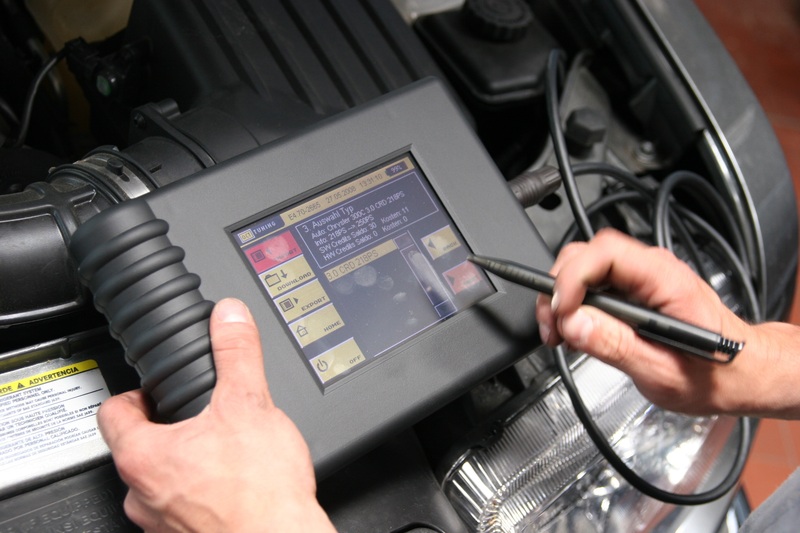 Most OBD2 diagnostic devices are updatable and can even enable a deep diagnosis. In some cases, even a manufacturer-specific diagnosis is provided. Meanwhile, the devices have become so cheap that car owners can buy a decent one for little money. The most popular diagnostic devices usually have a high quality display and are compatible with a variety of automobiles. 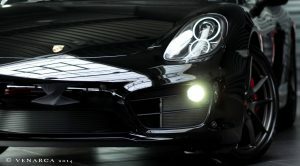 In addition, attention is paid to the ability to update, because newer vehicles may require software changes in the future. The operation of an engine code reader is based on a simple and highly efficient sequence of processes whose aim is to check the functionality of the technical system a vehicle for possible errors and to evaluate them using technical error codes. Engine management systems control the injection of fuel, thereby ensuring maximum engine performance while at the same time saving fuel. When an error occurs, caused for example by external influences or corrosion, it is immediately stored in the error memory. An engine code reader is a simple car diagnostic tool that connects to the vehicle’s computer unit and reads out the error codes. If an error is measured during vehicle diagnostics, the device recognizes the type of error and the associated product-specific error codes. These are indicated after the conclusion of the examination depending on the motor code reader as error codes or in the form of a text. An OBD device is easy to stow in the glove box, and is almost the basic equipment for every vehicle. In important situations it can be very useful and save you a lot of trouble. Therefore, it is advisable to keep a motor code reader / scanner in the car for problem situations. The device can also be used to control the work of a car repair shop. ☞ If you regularly read the error memory, you can detect malfunctions before they cause major damage. An engine code reader executes only the pre-installed test processes and thus can only detect those errors which can be determined by the given test routine. If, for example, a device is specifically programmed for the electrical or engine technology of a particular vehicle, only the respective area can be checked and measured. The errors from other areas are therefore not visible in the test results. Therefore, it is advisable to note when purchasing which vehicle models are compatible with the respective device and which areas of the vehicle can be analyzed with it. For private use, universal code readers are recommended, which are designed for most common vehicle models. Compatibility issues may arise with older vehicles as the onboard diagnostic (OBD) standard was first introduced in the US in the late 1980s. It was not until the middle of the 90s that it was common practice to install control bodies that were able to indicate the faults on the vehicle.